The 10 Best Mother-Son Dance Songs in Honor of Mother’s Day. 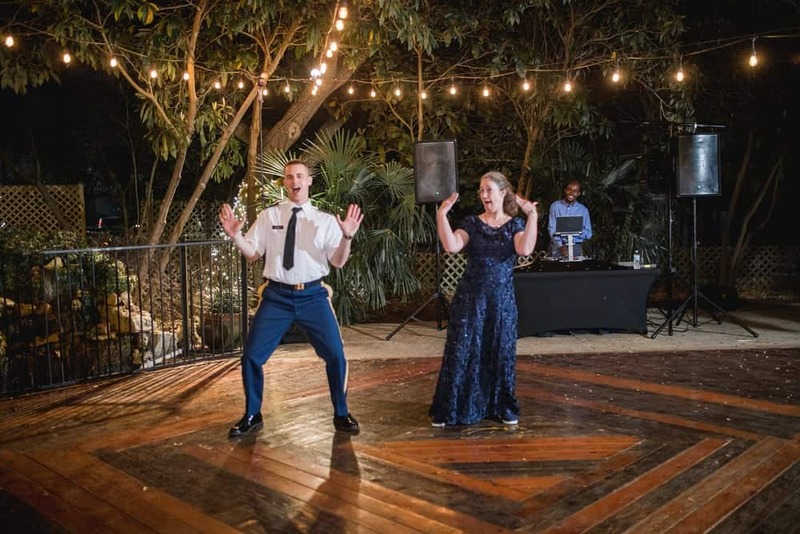 Sometimes the hardest part of planning a wedding is choosing the songs for your special dances. 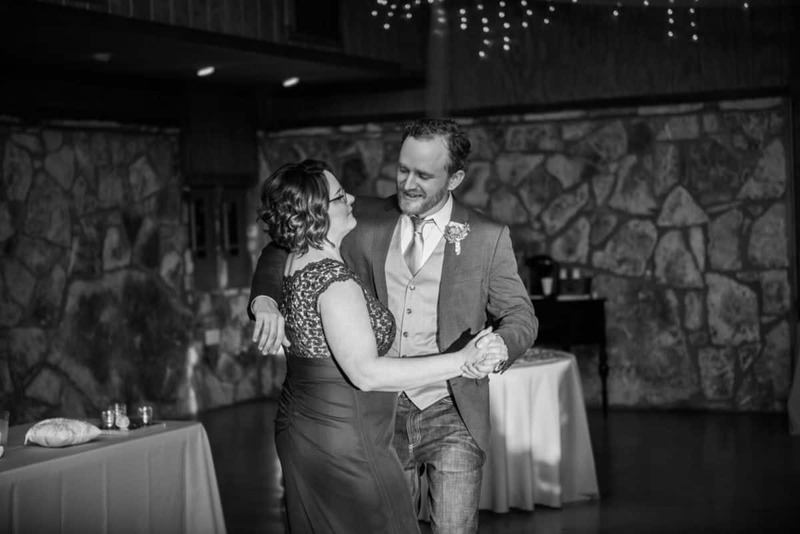 Our online planning system makes things easier but, in honor of Mother’s Day, we created this list of perfect mother-son dance songs that aren’t completely played out yet (and a few that could never be!). Melissa! This is such a good idea for a blog post! And people ask for recommendations all of the time! I am definitely going to direct them to this. And I LOVE the pictures. Especially that last one! Hope your summer wedding season is outstanding. As a Wedding DJ, you may have noticed a growing trend at weddings. Often times, at least one of the sets of parents has been divorced. 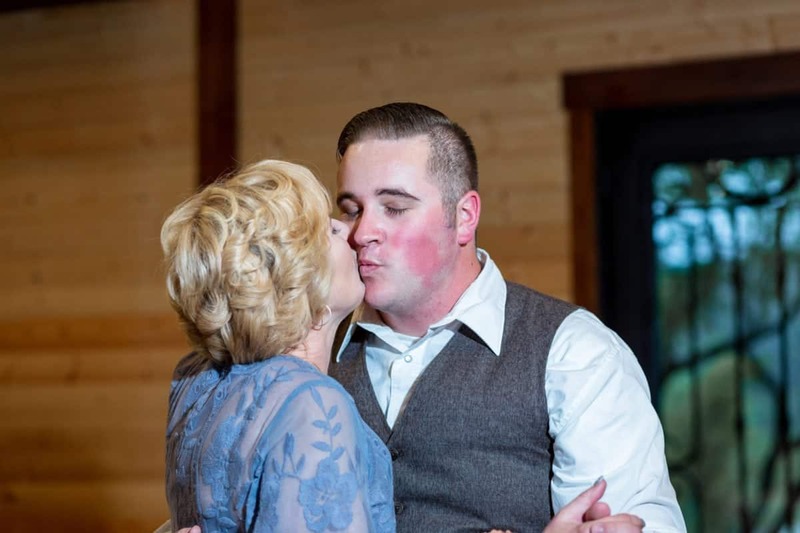 Yet, there is really no song out there to address this emotion for the parents dances. Until now. “Beautiful Memory” is sort of in its own sub-category of ‘Father-Daughter’Dance Songs, that deals with the pains of divorce, but also the triumph of this beautiful moment in time. This song is the actual true life story about me and my daughter Amelya. In the youtube video provided, that is me at my DJ table watching the father-bride dance. My divorce was as dark and as ugly as you can fathom. Hard years for sure! I was a full time Wedding DJ and a singer during the messy divorce. At the hundreds of weddings which was the DJ at, I would announce the first dance and parent’s dances over the mic. When the ‘Father-Daughter’ song came on, I clearly remember thinking “Cool for that dad, probably never for me”. Sad thoughts only coming from me during that dance. I had to divert my attention to get back in “the game” mentally, and DJ with fun energy; not an easy task when you feel that you are losing your daughter to a horrible divorce. Lot of pain. If the story ended there, that would be an awful song. Fortunately for the song and for our family, the story got way better. Turns out my daughter Amelya never gave up the whole time. While going to college, Amelya realized how much love I had always had for her, and I realized how much love she had for me all those years. Victory! Funny thing, is that since my other song”All To You” came out in 2010, people would often come up to me and ask me when I was going to write a ‘Father-Daughter’ song? I would always be perplexed at this question because I was not a daughter to a father. But, then it hit me hard last year- “Hey, now I have this amazing story to tell about my recently married daughter”. The words came flowing like a river, and I had enough lyrics for 3 separate songs, all in the matter of one hour on vacation in Europe. Thank you for allowing me to share the back story to the song. And thank you for playing “my other song “All To You” at weddings if you did. If you didn’t, what is going on over there? Ha. I am contacting you today because we Wedding DJs share a passion for music. I hope this song finds it’s way into the hearts of the right brides and dads, who have perhaps come from a broken past. It’s nice to have song options, and as a DJ I know it’s always fun to mix things up with fresh new music for the same events. If you want to spread this one around, well, this DJ would appreciate the love very much! I am not more prouder of a song, or anything I have done musically to date, as I am of this one. I guess these songs just come out of you when they are ready.